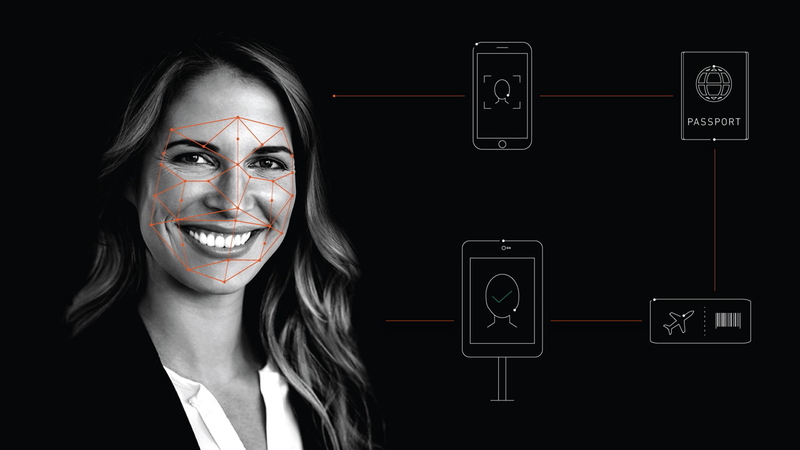 JetBlue is advancing the boarding process at New York’s John F. Kennedy International Airport (JFK) with SelfPass — a biometric facial scanning process implemented by Collins Aerospace, in cooperation with U.S. Customs and Border Protection (CBP). Passengers using SelfPass, with fully integrated self-boarding gates, can now board international flights through one gate in Terminal 5 and experience the more streamlined process. Selfpass eliminates the need to present traditional boarding and identification documents. No pre-registration is required, air travelers simply step up to the camera for a facial match against their travel document then proceed to board the aircraft. SelfPass doesn’t just benefit the passenger. It enables airports and airlines to implement and grow their biometric capabilities at various touchpoints by being uniquely scalable and hardware independent. By implementing a more efficient boarding process, airlines can improve on-time departures and increase passenger satisfaction. See latest HD Video Interviews, Podcasts and other news regarding: JetBlue, Collins, JFK, Biometrics.